Be the first group in the park to experience this Facial Party!!! 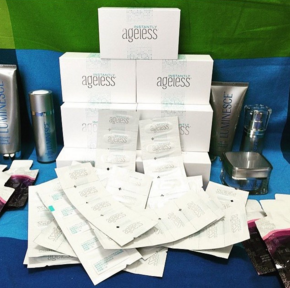 Wouldn't it be cool if someone took a Global Leader in Anti-Aging & Broke the Mold? What if skin care products could restore the skin at the cellular level and combat premature aging? Cleanse, rejuvenate,moisturize, protect, & renew skin using advanced stem cell technology! 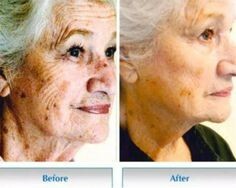 What if we used Nobel Prize winning research that uncovered the fundamental cause of aging?? JEUNESSE HAS and they are redefining youth! My name is Jodi Watkins and I am a fellow neighbor that has found something amazing and I am just excited in sharing it with you. This product is new to the US and is breaking records in sales in 120 different Countries. I will also bring you the Brand New Instantly Ageless and demonstrate on you to show you that in just two minutes it will remove bags under the eyes and wrinkles on the face. 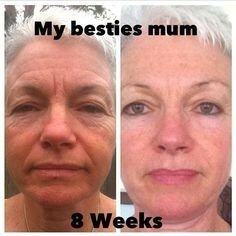 I do personally use the product, so I can personally vouch for it's effectiveness! In just over a two month period I am still using the first set of products I purchased. 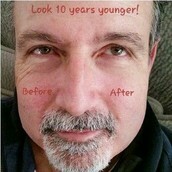 It is jaw-dropping what this product can do and is doing for men and women all over the world. This is the first in the WORLD to use HUMAN Stem Cell Technology and the Growth Factors contained within is what makes it work. So if you want to learn more about our Youth Enhancement System (Y.E.S. ), please call me or email me as I can only take 8 men or women at one time. Please get in touch with me. The Facial Party will be held in the club house and facilitated by myself and my Sponsor. I will be offering the product for free and will demonstrate how to give yourself an awesome facial. I am a licensed Cosmetologist and Esthetician. Please hurry, there are only 8 spots and many women who will be interested. Video's will also be shown to you to explain the entire Human Stem Cell Technology by Dr Nathan Newman, a Scientist for Jeunesse Global Research. Date to be determined by your responses but will probably be in the daytime in January.